Located along the banks of the Shannon Estuary Limerick, Ireland can be said to date back to the Viking times. This area is rich in history and culture. If you are visiting limerick you will be amazed at the wide variety of historic sites. There is King John’s Castle. This beautiful structure still stands today and is a visitor attraction. Its origins date back to when it was built as a Viking stronghold. Also in the city is St. Mary’s Cathedral. This stunning structure belongs to the Church of Ireland and was founded in 1168. It is of course a church dedicated to the Virgin Mary. Bunratty Castle is also worth visiting. It was considered the last stronghold at the end of the bunratty river. There is a beautiful park there called simply Folk Park. In the rich history of this region is the famous treaty between William of Orange and the Jacobites that ended the William War. The Treaty stone marks the site of this historic location. There are also collections of artifacts and antiques like those donate to the Hunt Museum by the Hunt family. This museum was originally located in the University of Limerick, which you can also visit, but was moved in 1997. Inside the museum are artifacts from the stone-age to modern times. This beautiful town is a wonderful place to visit. There is shopping and social activities for any age group. In the center of Limerick city is the Crescent Shopping Center that contains a wide array of products and high quality shops. There are also festivals held yearly as well as clubs, restaurants, and pubs to for nightlife. 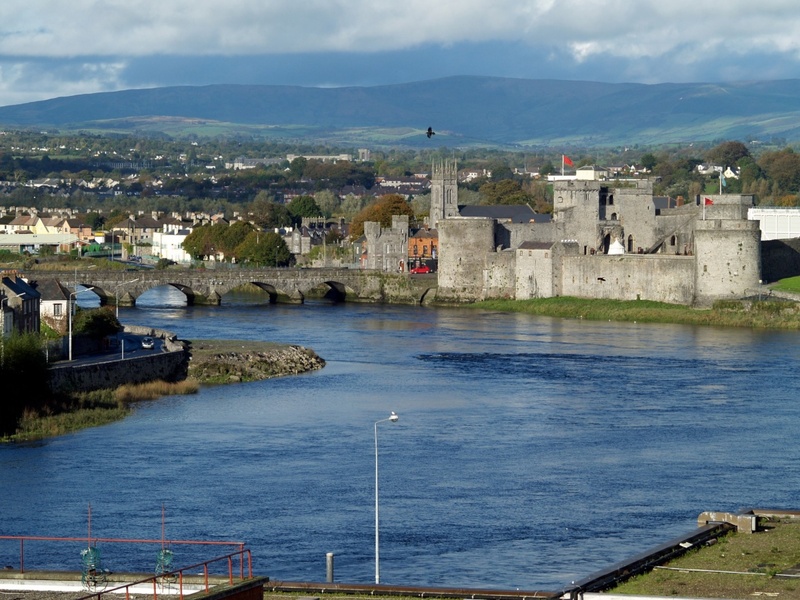 Limerick, Ireland is a city that is rich in history, culture, and fun things to do. From the Vikings to the religious icons there is sure to be something for everyone. Find information about selected Hotels, apartments and rooms in Limerick to choose the perfect place for your accommodation.